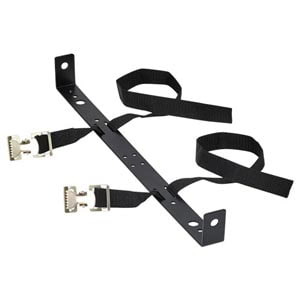 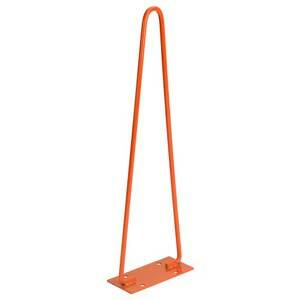 Mount toolbox kits in vertical or horizontal position. 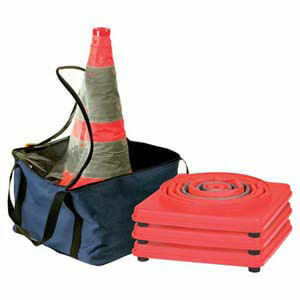 Lighted traffic cone collapses flat for easy storage. 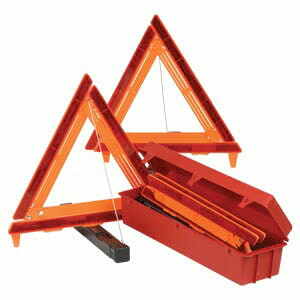 Fluorescent triangles can be used day or night. 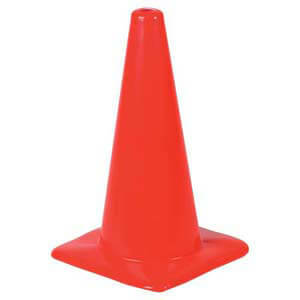 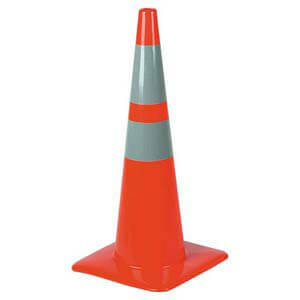 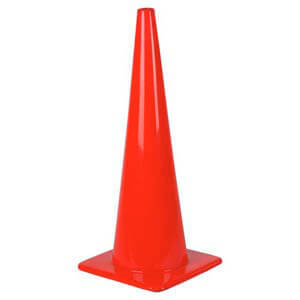 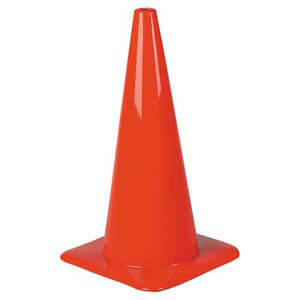 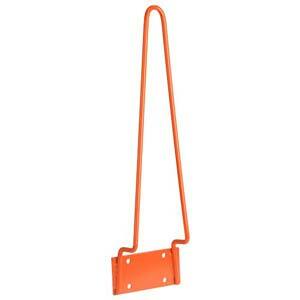 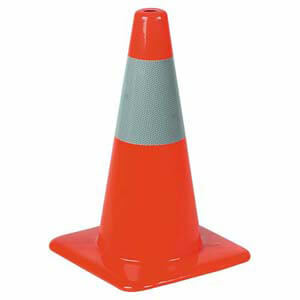 Traffic Cone w/ Reflective Collar - 18"
Traffic Cone w/ Reflective Collars - 28"